DB X2 is another work of art in the DragonBall series. The game runs on MS Windows, Xbox One and PlayStation 4. It is a single player as well as a Multiplayer game. It runs on Unreal Engine 4. The confirmed characters in this game are Goku, Gohan, Vagita, Super Saiyan Vagita, Super 17, Slug, Whis, Meta Cooler, Broly, Zarbon, Chi Chi, and Frieza. Other characters in the list are available bit they are not confirmed. 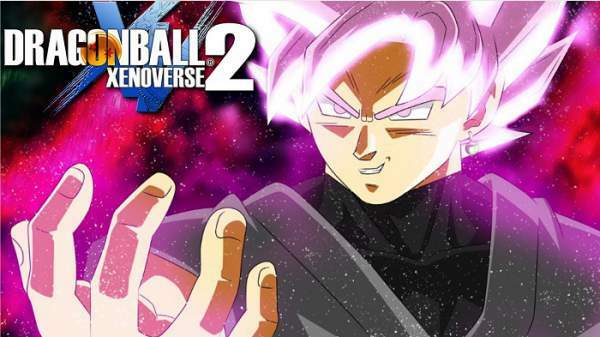 It will not include Goku Black like the Dragon Ball Super. For the beginners, there is a training session in its starting. Its gameplay is like its predecessor. One out of five races can be chosen by the player. The five races are Humans, Frieza, Saiyan, Majins, and Namekians race. This game also features mini-games and transformations, and its server can hold up to 300 players in a Multi-player segment. Customizing the character includes the selection of various powers, called ki blasts (Power, Freeze, Burst and Bomb). The major problem with the first version is that you can;t select the clothes of your choice. In it, the developers have provided the option of customizing the clothes. The developers have made it anti-spam and making large efforts to launch the game. It will be released in Japan on 2 November 2016. First of all, it will be launched in North America on the coming 25 October. In the European market, the game will hit the market on 28 October 2016. DBX2 will be available for the Windows on 28 October worldwide. The price of DB X2 will be around $150 and will be available on the dates told above. We will be back with more information about the game very soon. Let’s wait for its release and to check what the gamers will be getting from it. Hope you liked the provided information. For any related query or any question, leave a comment in the comment box. Do subscribe to the website and Stay tuned.